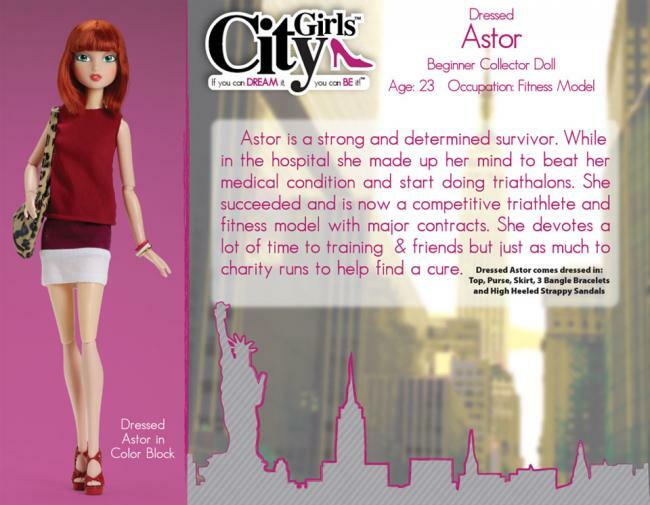 Astor is a strong and determined survivor. While in the hospital she made up her mind to beat her medical condition and start doing triathlons. She succeeded and is now a competitive triathlete and fitness model with major contracts. She devotes a lot of time to training & friends but just as much to charity runs to help find a cure.